scheduled for release internationally on October 30, 2015.
tracks user progress and results throughout their online careers. improvements were also made to overall match presentation and flow. Future Stars Pack: five playable NXT® Superstars. using the hashtags #WWE2K16 and #RaiseSomeHell or subscribe on YouTube. 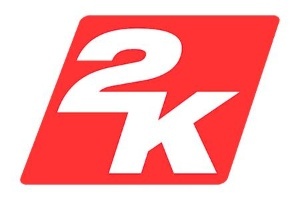 trademarks of Sony Computer Entertainment Inc.
franchise and NBA 2K, the #1 rated and #1 selling basketball franchise*. Group estimates of U.S. retail video game sales through September 2015. Company’s other periodic filings with the SEC, which can be accessed at www.take2games.com.